Imported Modular Aluminium Kitchen Cabinet / PVC Door / Partition / Sliding / Handrails / Design Show Cases / Mosquito net. 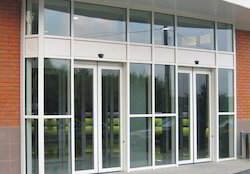 Anna Group is a established Aluminium Fabricator within the industrial sector who is greatly complimented for its dealing of distinguished product range. "Indo-Shah aluminium and interiors" , the leading manufacturer and supplier of a range of high premium quality aluminium fabrication services. 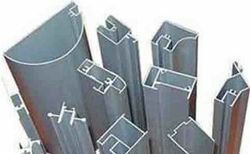 We are providing services of aluminium fabricator, aluminium fabrication, aluminium fabrication design, aluminium fabrication work, commercial aluminium fabrication, custom aluminum fabrication, aluminum office partition, aluminium fabricated items, aluminium sliding window, aluminium partition system, fabrication for building elevation. We are providing services of aluminium fabricator, aluminium fabrication, aluminium fabrication design etc.